The newly-launched BMW X3 makes history as the first vehicle from the German carmaker to have an iPad application. 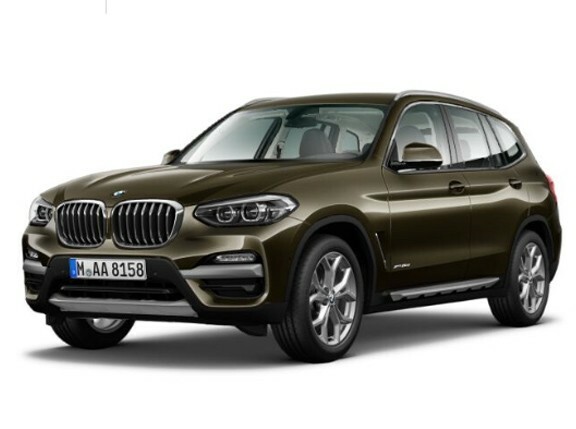 A comprehensive product literature of the X3 now comes as an iPad app, which contains everything a new BMW X3 owner needs to know about his vehicle. "The application combines the advantages of the classic product catalogue, the website and the interactive possibilities of the iPad," BMW said in a statement. Aside from product information, the iPad app also shows off the highlights of the X3 through touchscreen and interactive features. 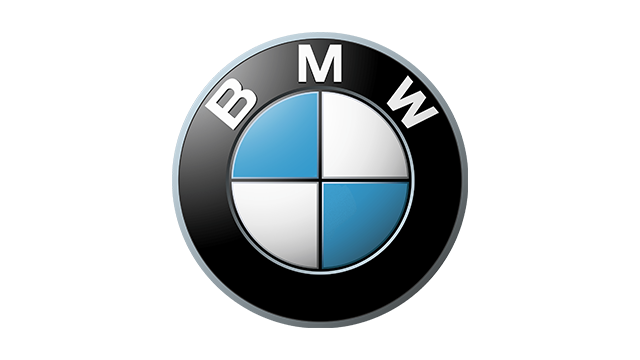 With the iPad app, customers can also get in touch directly with BMW to arrange test drives, connect with the brand through social media channels like Facebook and chat about their favorite BMW vehicle with friends. The BMW X3 iPad application is available free of charge on iTunes. 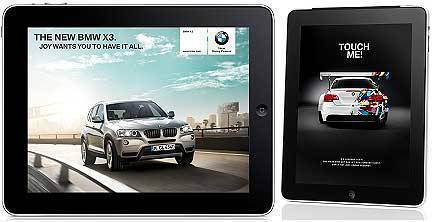 Besides the X3 app, BMW also said it already delivers a multimedia experience to its customers with the availability of the BMW Magazine as an iPad application. "Photo series, videos and sound files integrated into the layout along with a Find the Pair game offer clear added value over the print magazine," BMW said. What's in the second BMW Magazine iPad app? The Art Car designed by Jeff Koons, which carries completely new interactive dimensions on the iPad. "The artist's design has been processed for the App in such a way that the reader can use the touchscreen to paint the BMW--which is initially a pristine white--in Koons' brightly coloured style," BMW said.